CODE ADDED AT 10.11am 15 January 19! TIP: Always try all the above codes! This website all started out as a hobby for us, and few people asked if they could financially support us, if you would like to help, we will most gratefully if you bookmark this Amazon Link and use it when buying.Thank you for being awesome. 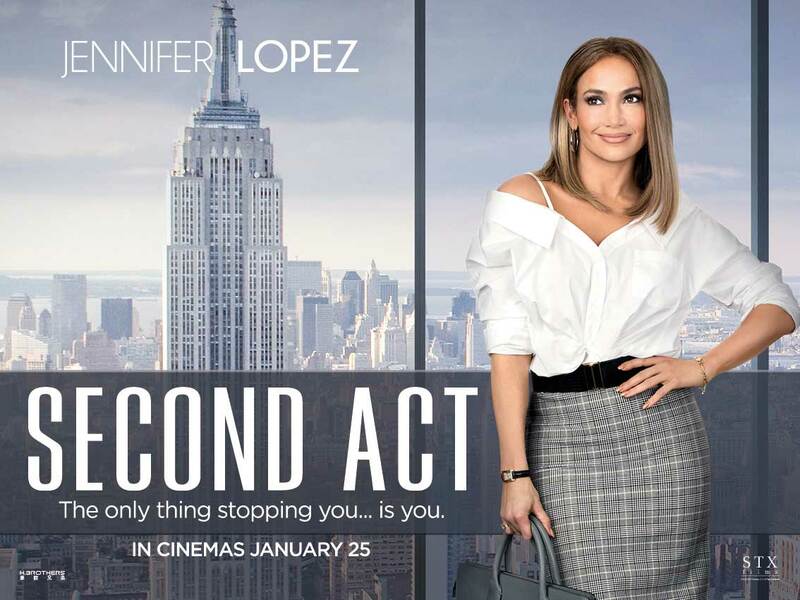 This entry was posted on Tuesday, January 15th, 2019 at 10:10 AM	and is filed under cinema, Second Act. You can follow any responses to this entry through the RSS 2.0 feed. You can leave a response, or trackback from your own site.